Teach Fashion, Teach Art, Teach Design. Is it possible to teach fashion? That was the question that Giulio Marangoni, famous for his clothes, which were already being worn by the Italian aristocracy, asked himself in 1935. 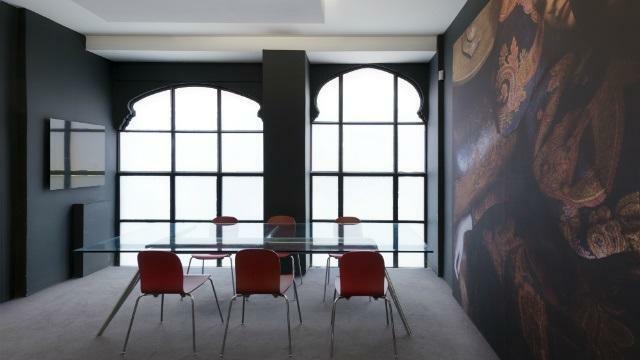 Istituto Marangoni has never stopped believing in the value of training, constantly updating its programmes to ensure they are in line with Italian and international market needs. 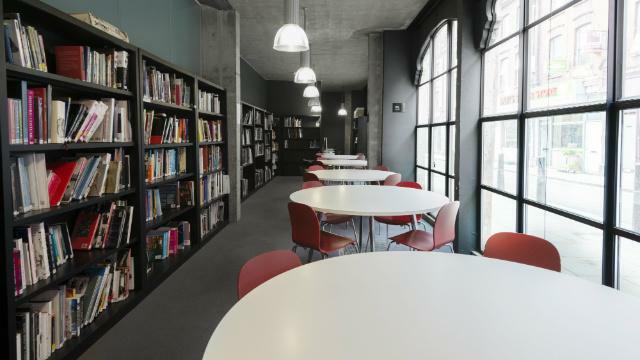 Since opening the first school in Milan (Fashion) in 1935, Istituto Marangoni has opened several new schools: London (Fashion) 2003, Paris (Fashion) 2006, Shanghai (Fashion) 2013, Milan (Design) 2014, Florence (Fashion & Art) and Shenzhen (Fashion) 2016, as well as opening Mumbai (Fashion) in 2017. 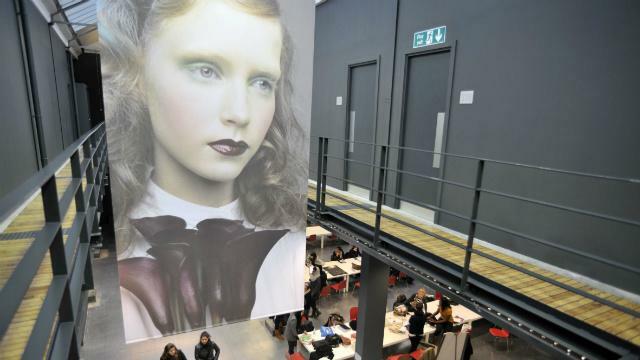 Today Istituto Marangoni continues to successfully teach fashion, as its founder wished. It also teaches design, which has many contact points and overlaps with the world of fashion: colour, materials and creativity. 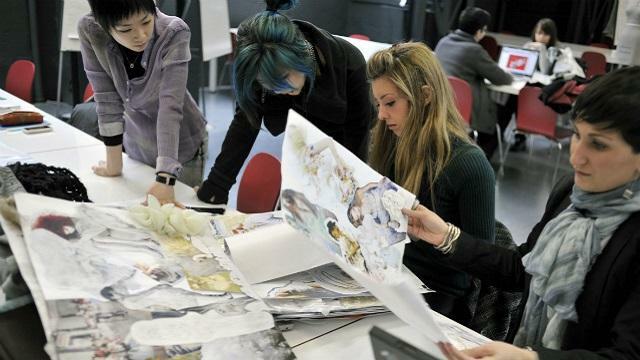 With a wide range of course possibilities, preparatory, three-year undergraduate and master's courses, Istituto Marangoni has always maintained the goal of training the professionals of tomorrow in key sectors, such as design, communication and managerial coordination. 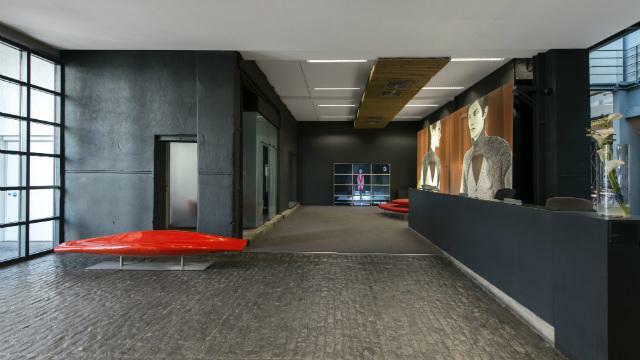 The mission is to empower talent in fashion, art and design; to excel as a centre of professional and creative learning in the Fashion, Art and Design fields; to nourish international industries, providing talented Istituto Marangoni graduates from all over the world. 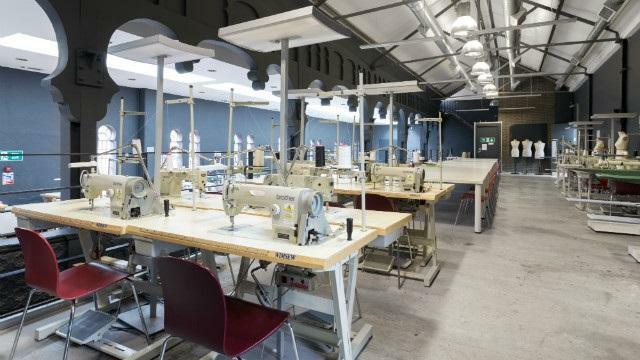 Students graduating from our BA (Hons) Degrees in Fashion Design, Fashion Styling and Fashion Business will be awarded a UK degree by Manchester Metropolitan University. 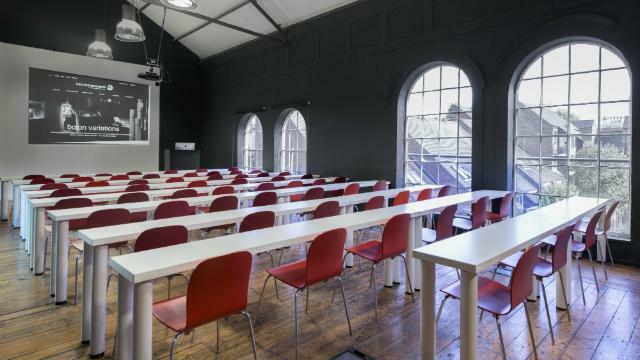 The teaching spaces of Istituto Marangoni have tested the talents of four generations of professionals, hailing from 106 different countries and representing the heritage of our school. 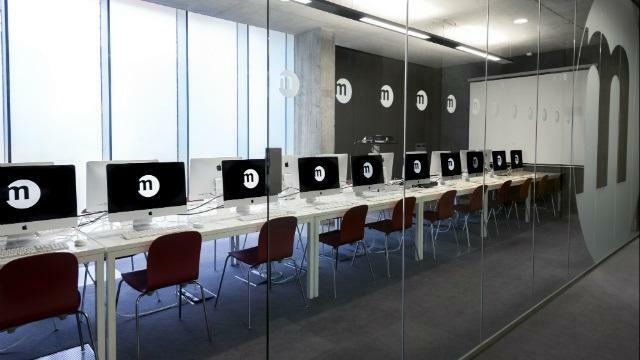 In London, there are students from 85 countries studying at Istituto Marangoni on various fashion courses. 85% of students are from outside the UK.